The 1×9 optical transceiver is designed for use in 0~1.25Gbps data links. 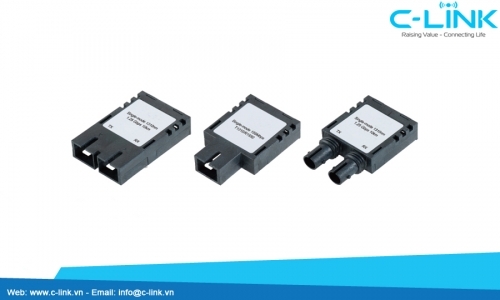 It provide the SC/FCs/ST optical port that is compatible with the industry standard connector. Both the transmitter and the receiver are packaged together with a top plastic cover and bottom shield. The transceiver operates with 3.3V/5V Volt DC power supply.